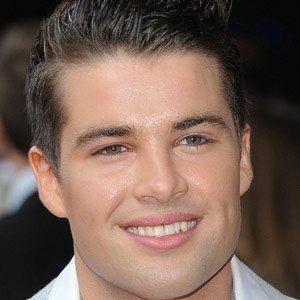 Winner of the sixth season of The X Factor whose first single, "The Climb," was a hit in Ireland and in the U.K. 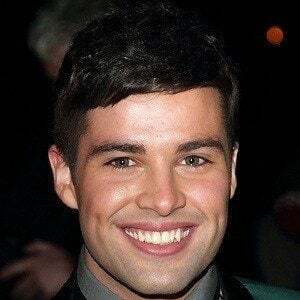 In 2017, he began starring in the West End production of Joseph and the Technicolor Dreamcoat, playing the lead role. 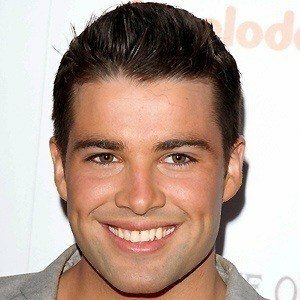 He attended Harton Technology College where he performed the lead role in a production of Grease. He released the album Here's What I Believe in 2012. 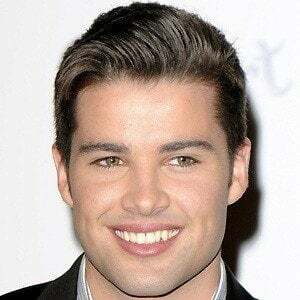 He was born in South Shields, United Kingdom to Jim and Eileen McElderry. 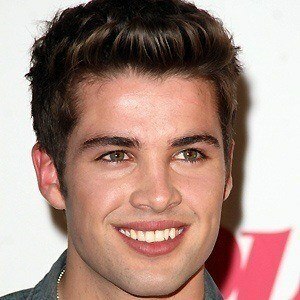 He was on The X Factor alongside Jade Thirwall.